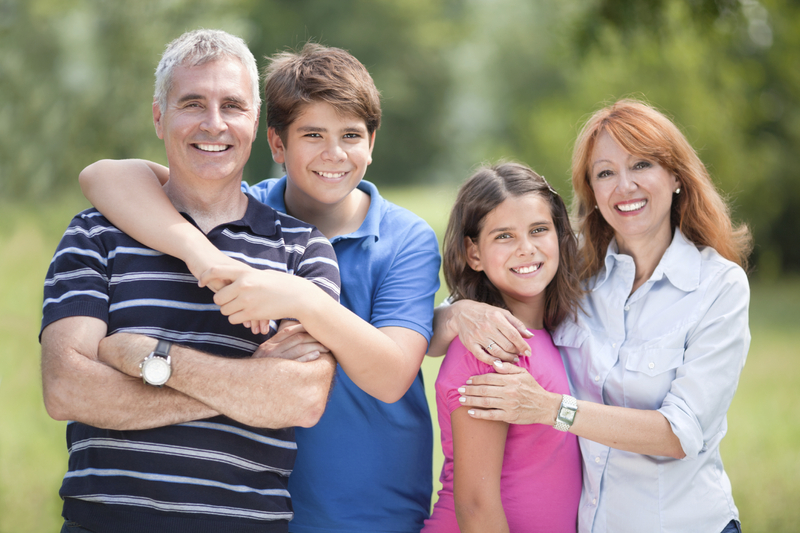 Personal insurance protection is for individuals and families. It can include apartments, condominiums, homes, automobile, boat, motorcycle, rental dwelling, vacant property, valuable or fragile articles and excess or umbrella liability protection. Northrup Corporation’s expertise in analyzing personal insurance, risk, and exposure will help you get the best protection for your personal assets at a reasonable cost.